Time for more Valentine activities. 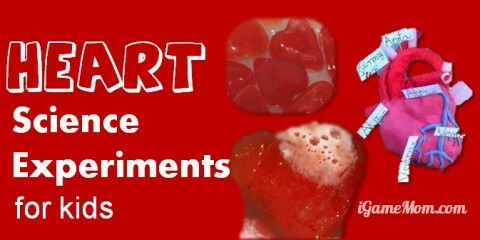 We had 9 Heart Themed Science Experiments for Kids for your Valentine’s Day science activity. Today we have Valentine Math Worksheets for Kids, so kids can learn math around Valentine’s Day too. I like these 10 number activities with free printables, especially how hands-on these activities are. This is a set of worksheets for kindergarteners to learn numbers and counting, they are also very hands-on. This Valentine PreK/K package include not only early math, but also early reading worksheets, like phonics. Make sure to scroll down the page to find the download links. This math set includes several fun games, like coloring by number, solve math problems to fix broken hearts. I just love these ideas to keep math interesting. I just discovered math drills website. It has tons of free math worksheets. 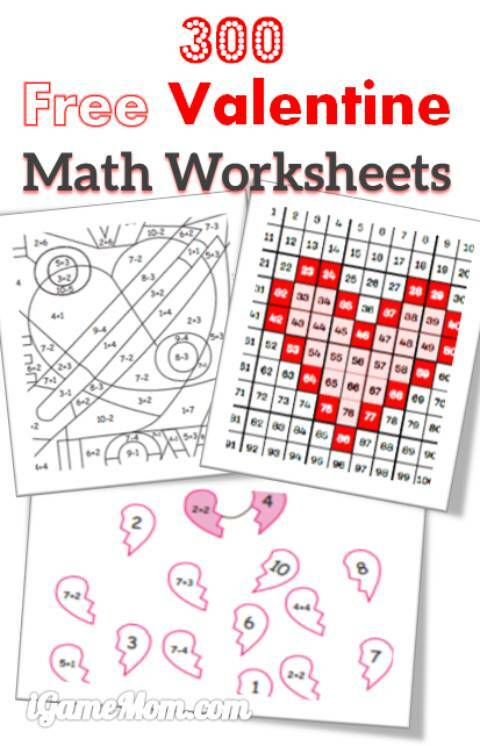 Here is the collection of over 175 Valentine math worksheets, including pattern, addition, multiplication, mixed operation. Kids Zone is another site has a lot good worksheets. This set of Valentine math is a great collection, and I like it break down by grade level, with worksheets for grade 1 to 5, and there are about 90 of them. 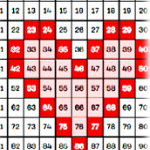 There are so many ways to use a 100 chart, and here is a 100 chart with hearts. Hope you enjoy the math worksheets with kids! Looking for more seasonal math activities for kids? 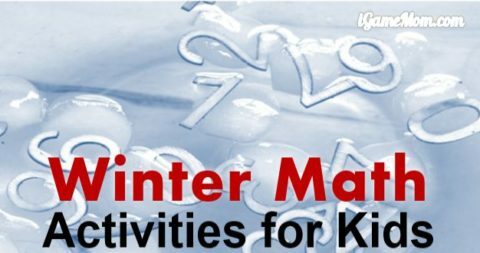 Check out 9 Winter Math Activities for Kids. Pinning these – what fun!